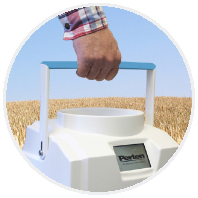 The Perten AM5800 is the most accurate on-farm moisture meter on the market. By using the gold star UGMA technology as used by the Merchants, the AM5800 is reliable and accurate ensuring you have confidence in your meter. 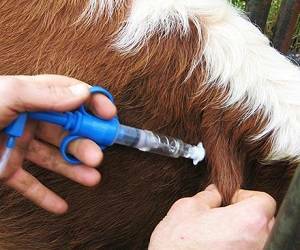 Use the Free App to adjust, update and store your test results from anywhere in the field! The AM5800 tests for Moisture, Temperature and Specific weight in a wide range of wholegrain and seed samples. Excellent ring check performance averaging at +/- 0.16% over 6 months.